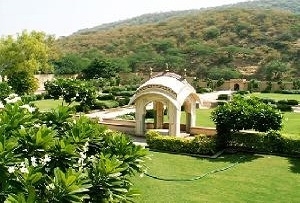 Although tourists visit Jaipur for its forts and palaces but the gardens in Jaipur have their own charm. 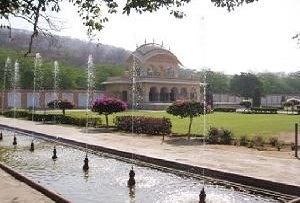 Some of the wonderful gardens that deserve a visit are Vidyadhar garden- dedicated to the brilliant architect of Jaipur, Vidyadhar, the exquisitely designed garden is like a wonderland for nature lovers. 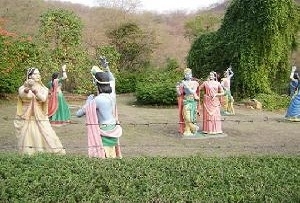 Another garden in Jaipur is Central Park- adorned with modern themes, the park boasts of number of seasonal plants and foreign varieties of bamboo plants. 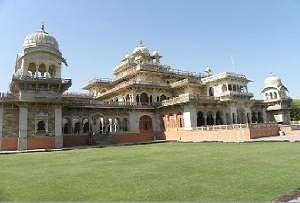 Other eye-catching gardens in Jaipur are Ram Niwas Garden, Sisodia Rani Ka Bagh and Kanak Vrindavan valley. 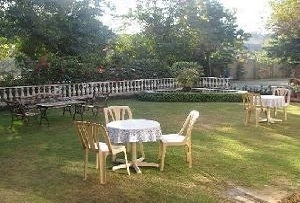 Enjoy a leisure walk, treating your eyes to the greenery spread all around.